Prochoice Safety Gear offers a half mask respirator designed for safety, comfort and ease of use. Prochoice half mask respirators are ideal for confined work environments such as mining, welding and metal, chemical/lab work, construction, electrical and manufacturing, agriculture, woodworking and painting. 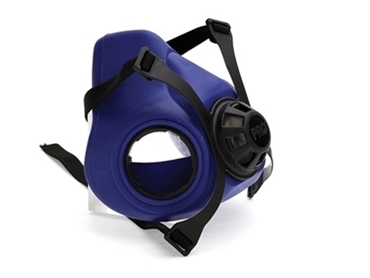 One of the most effective, comfortable and versatile respirators available in the market, the Prochoice half mask respirator comes with replacement filter cartridges, filters and retainer caps as separate items. Prochoice has also put together a convenient kit to help painters breathe comfortably and safely during painting jobs. The kit includes 1 x Prochoice half mask respirator, 2 x (A1+P2) Prochoice cartridge with filters, and 1 x paint bucket.